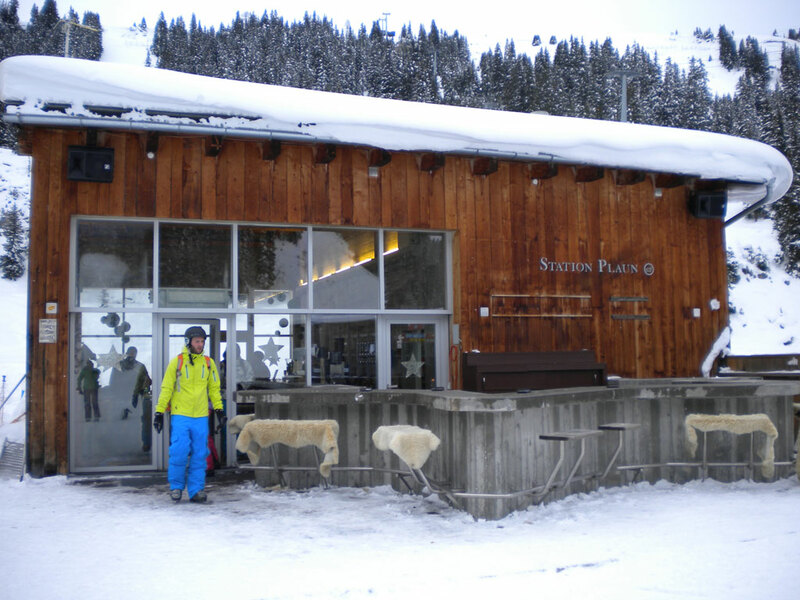 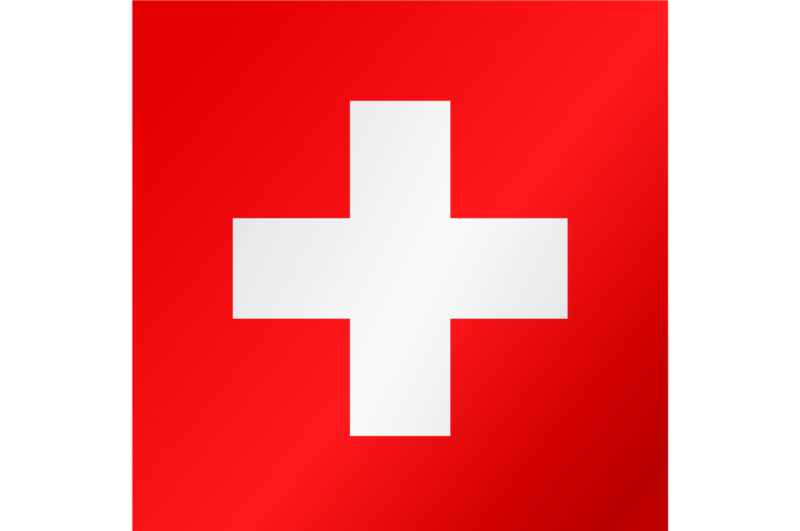 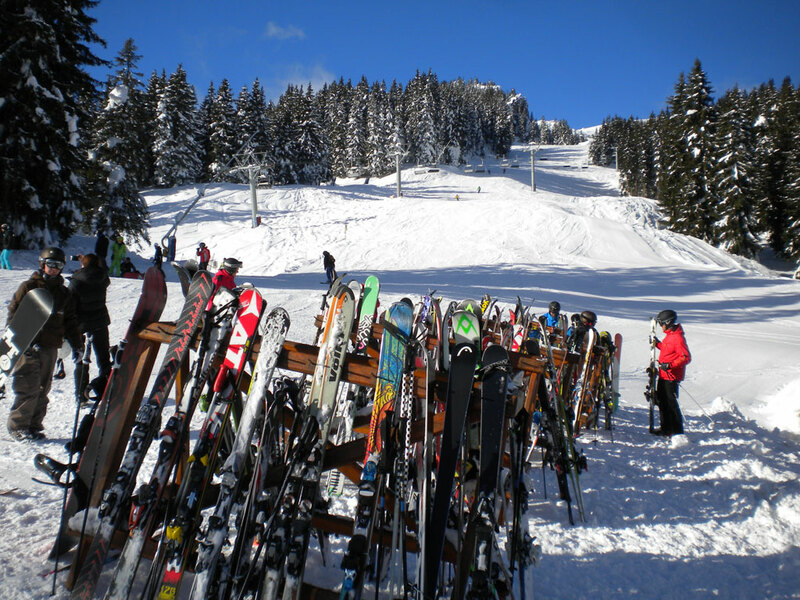 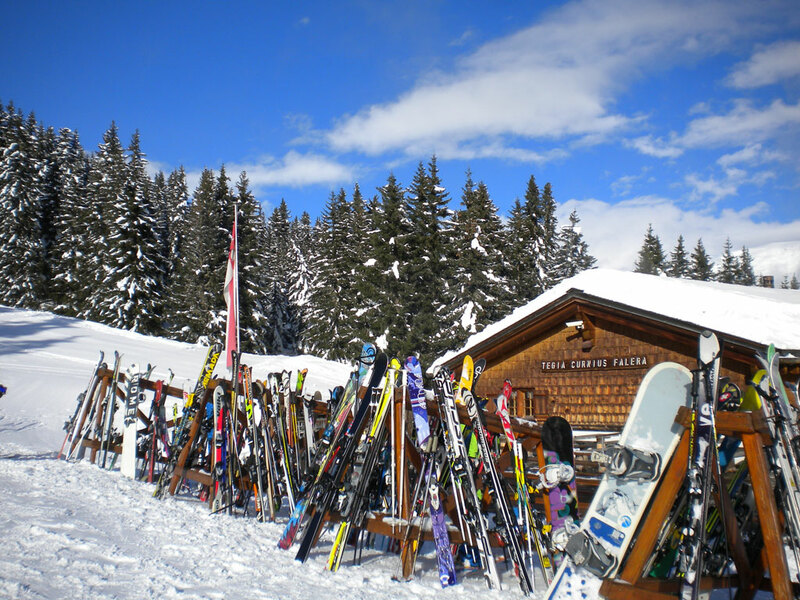 The Swiss ski resort of Flims consists of two parts: Flims-Dorf and Flims-Waldhaus. 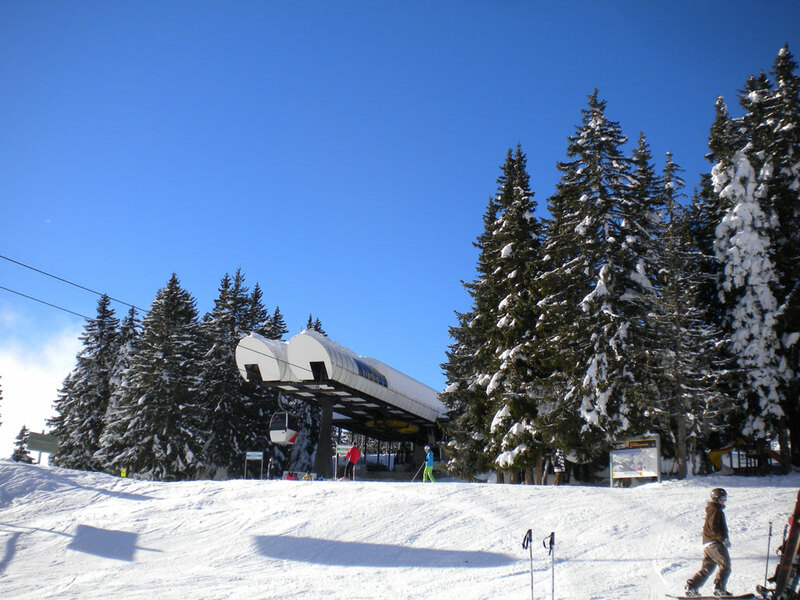 From Flims-Dorf two ski lifts reach the ski area while a ski bus will take you back and forth. 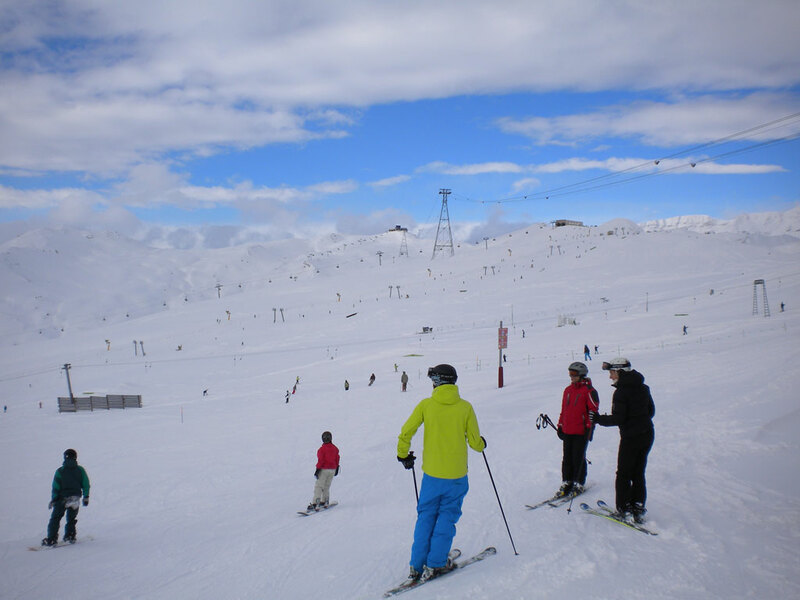 The area boasts about 220 kilometres of slopes extending to an altitude of 2810 metres. 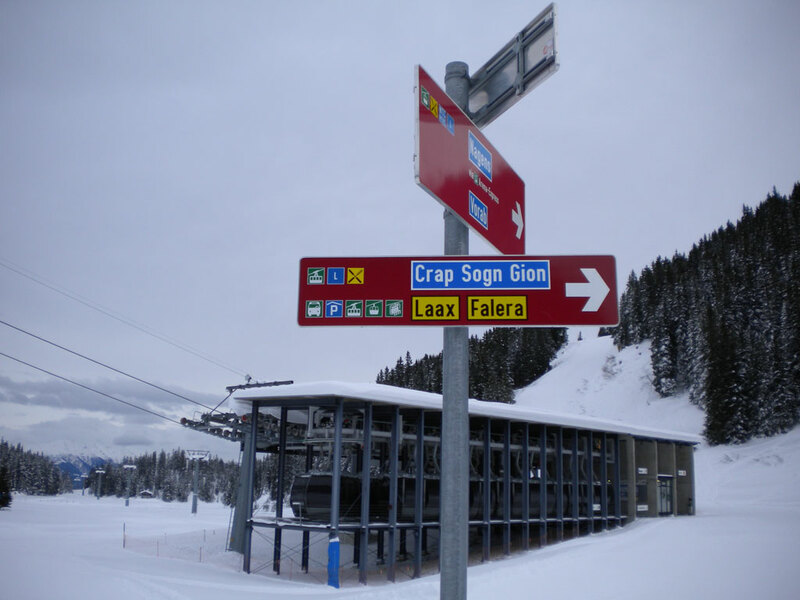 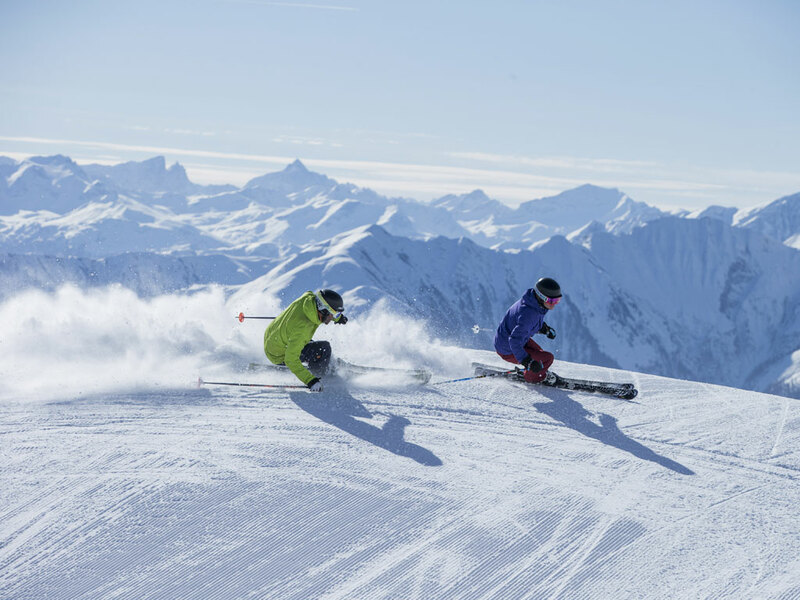 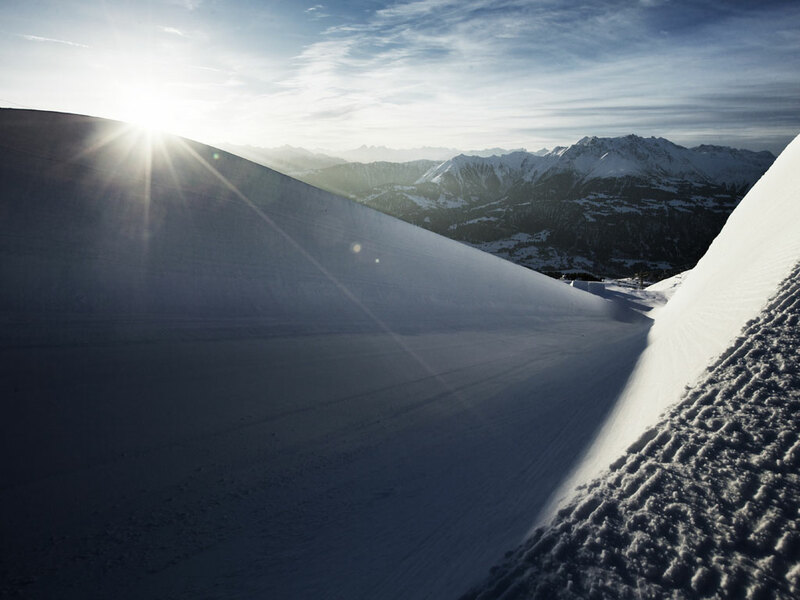 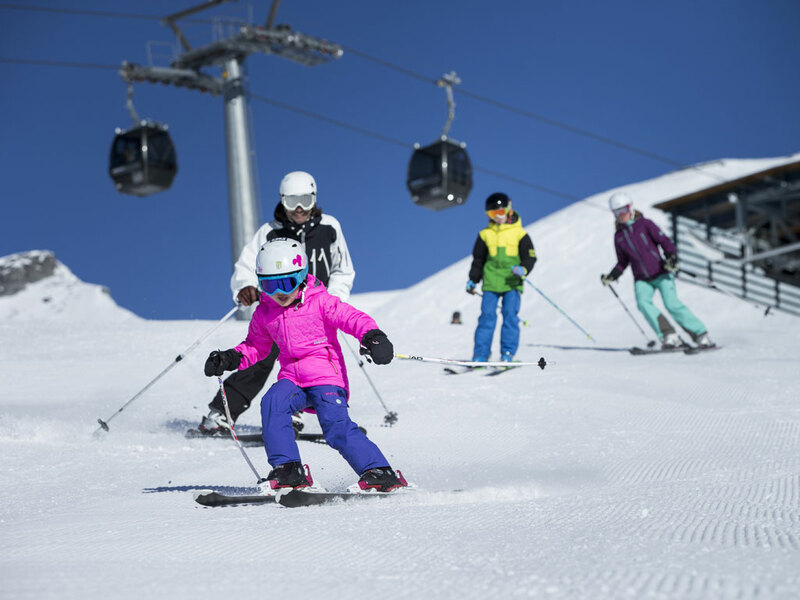 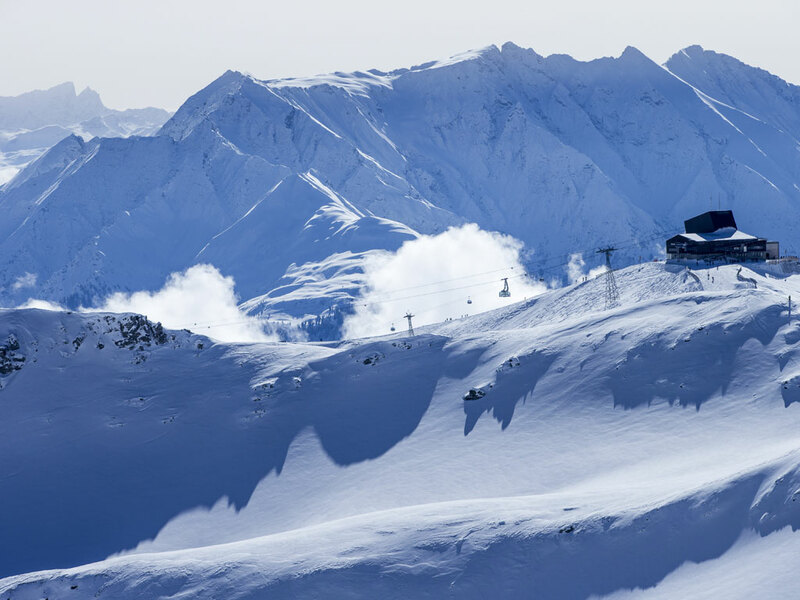 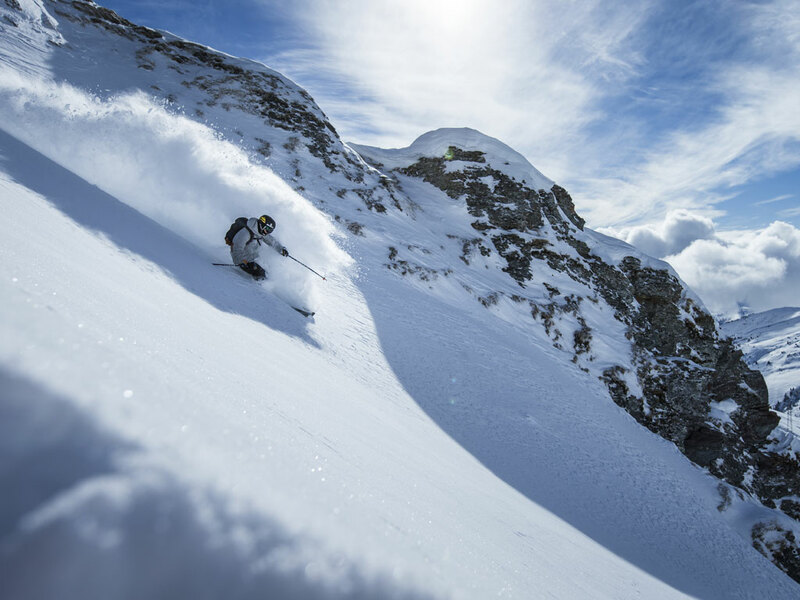 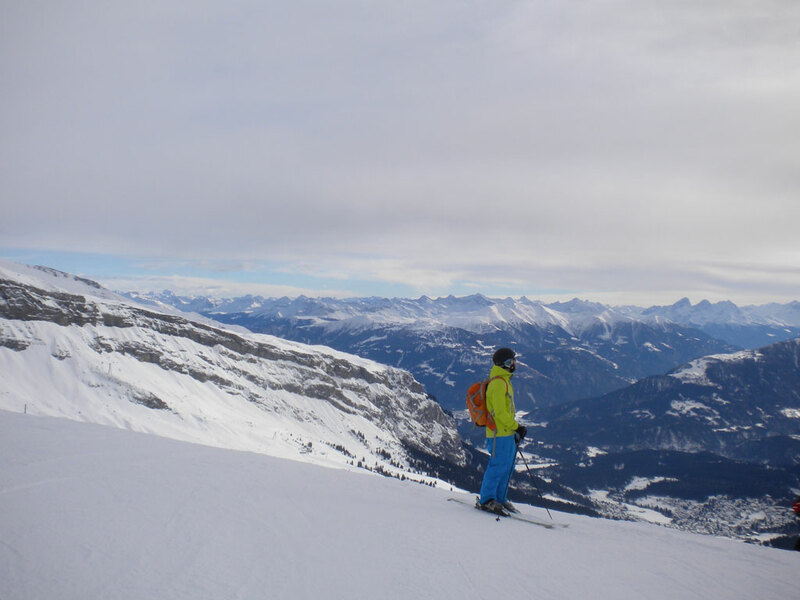 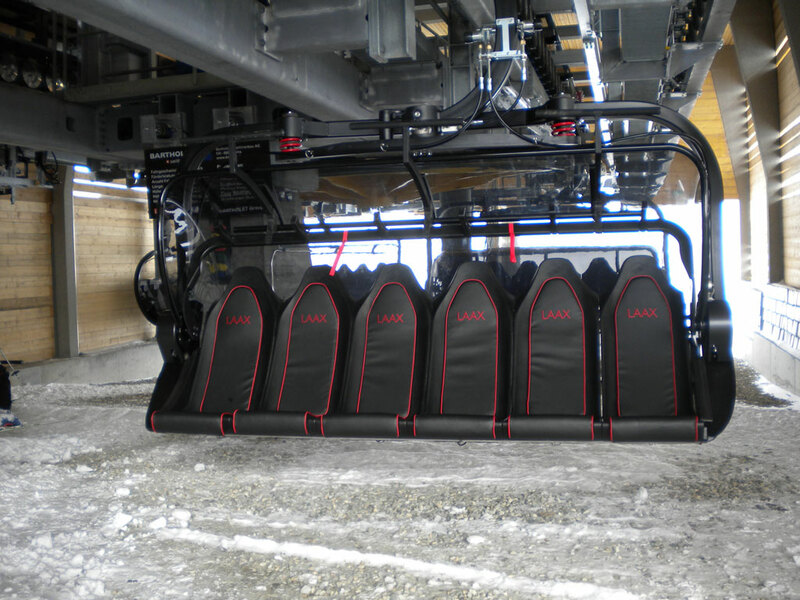 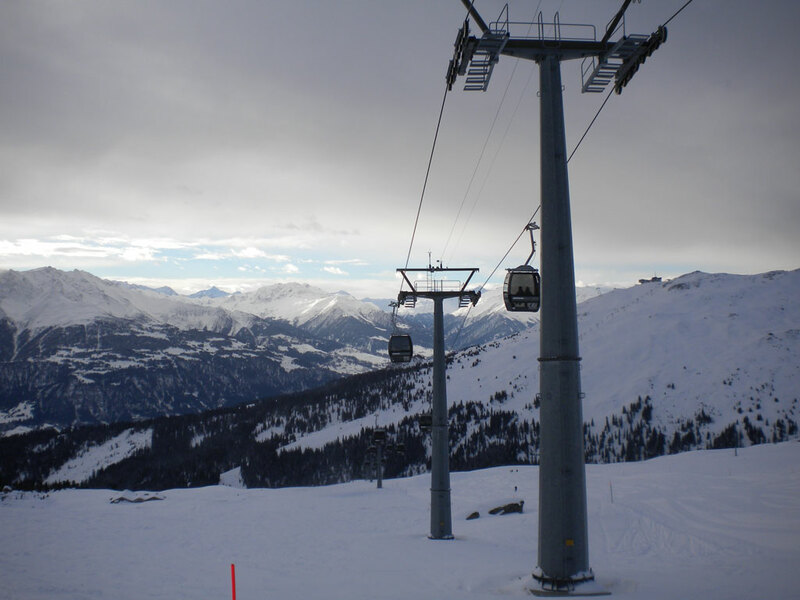 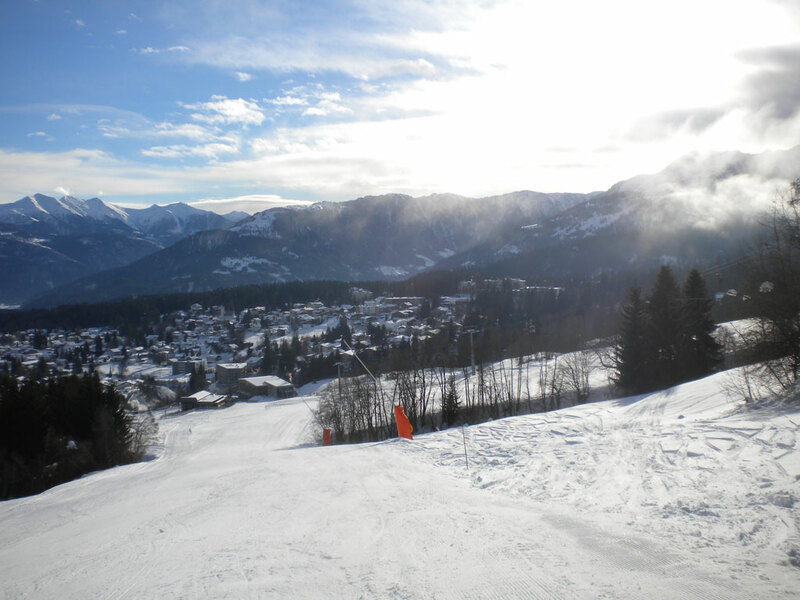 The 3 ski resorts of Flims, Laax and Falera share these ski slopes. 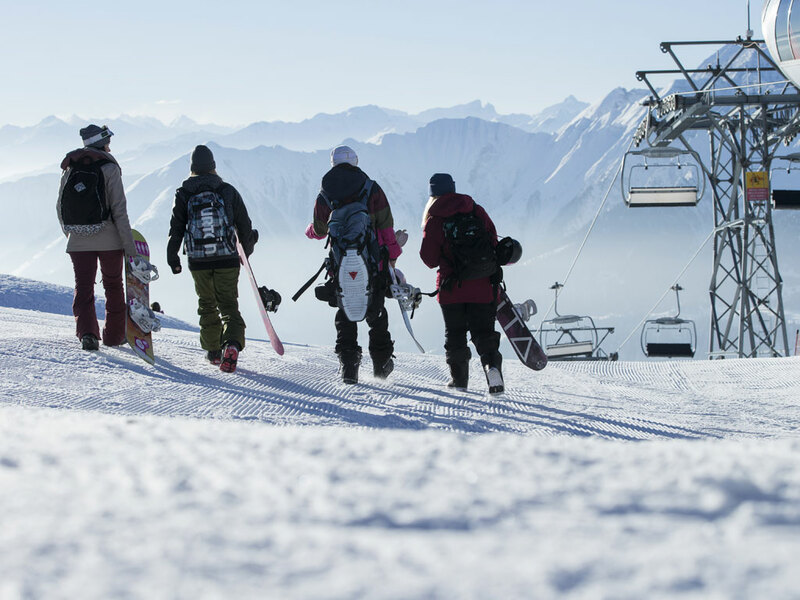 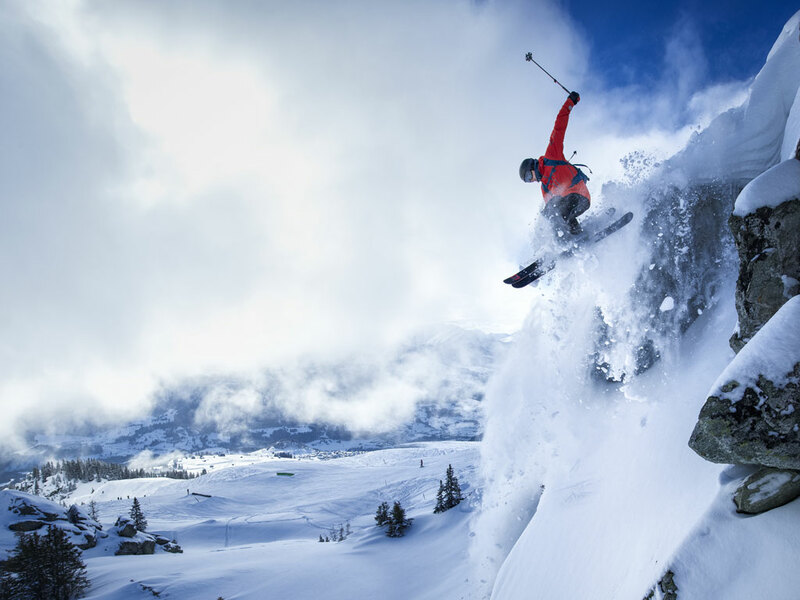 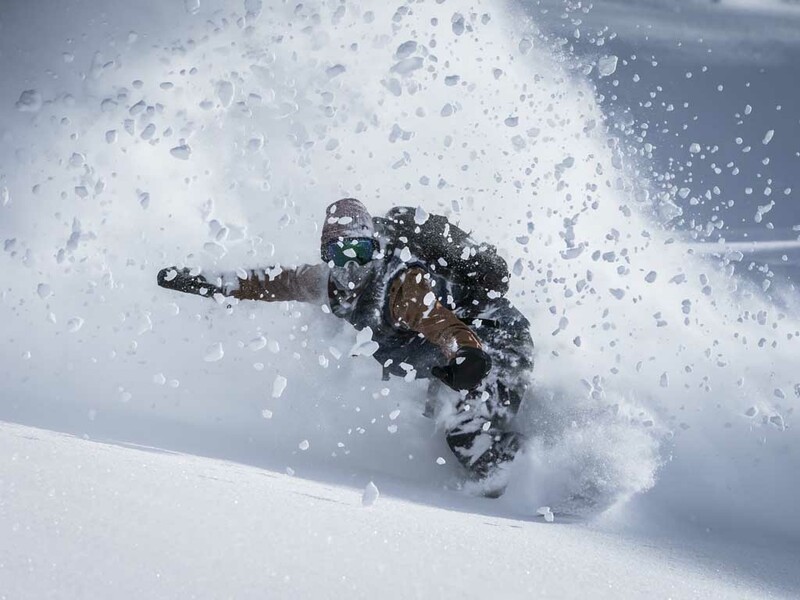 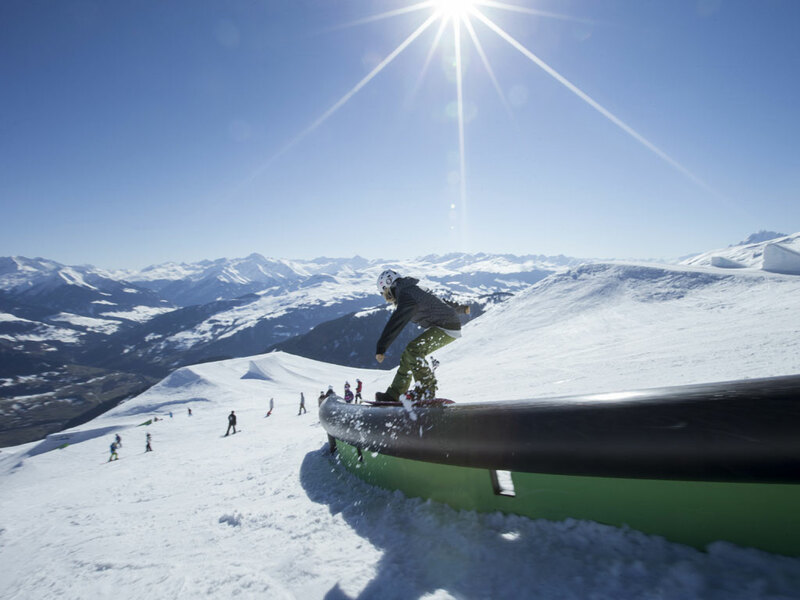 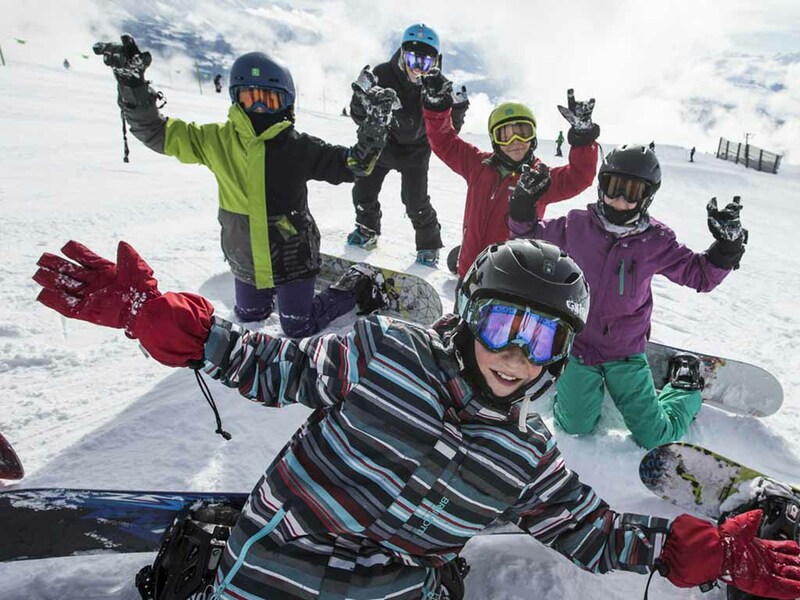 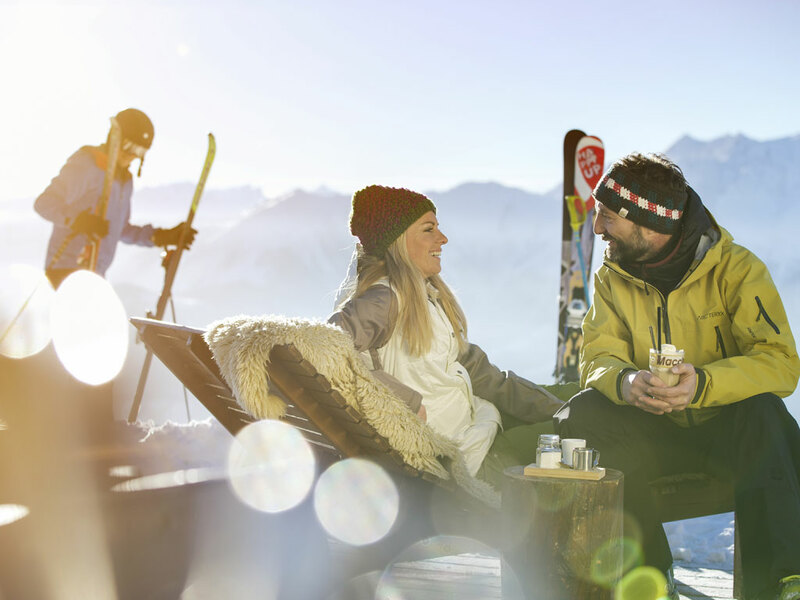 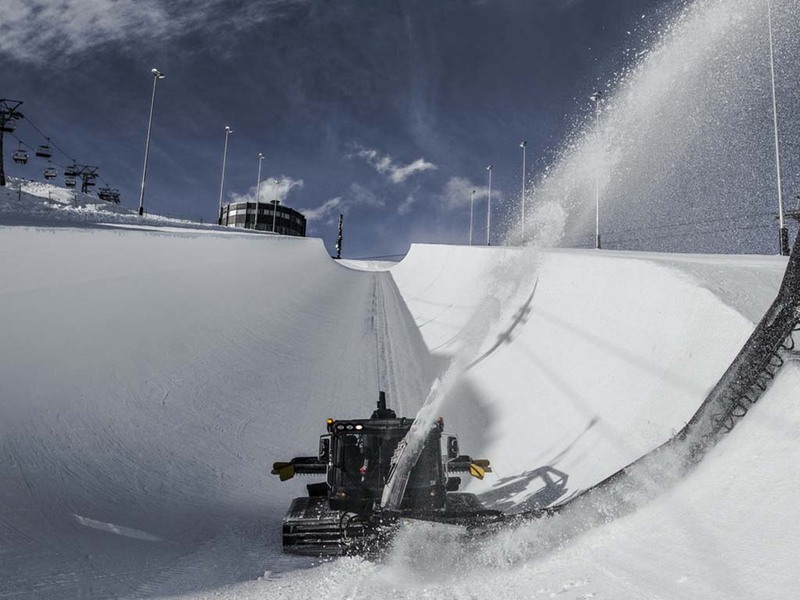 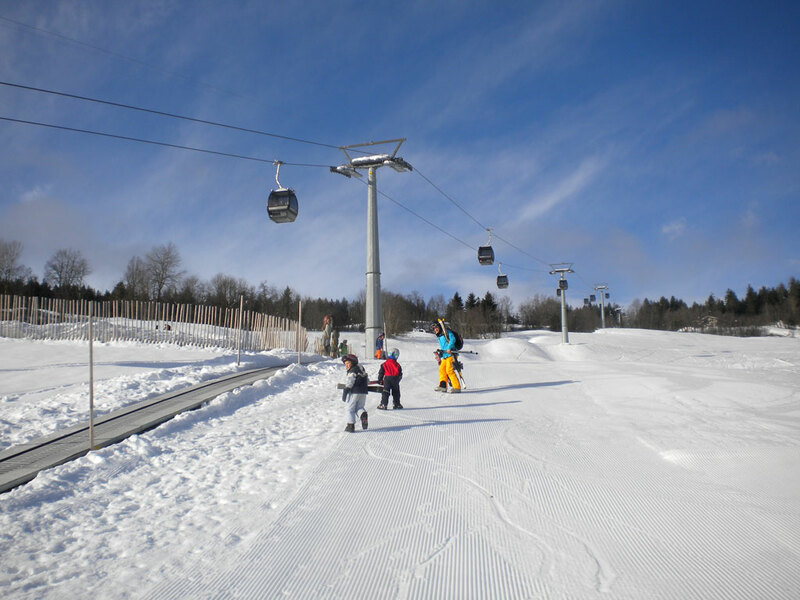 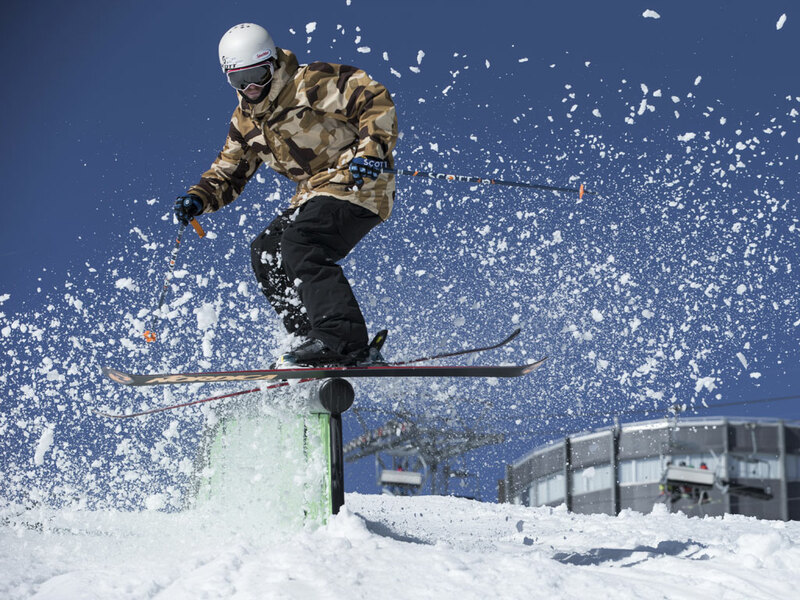 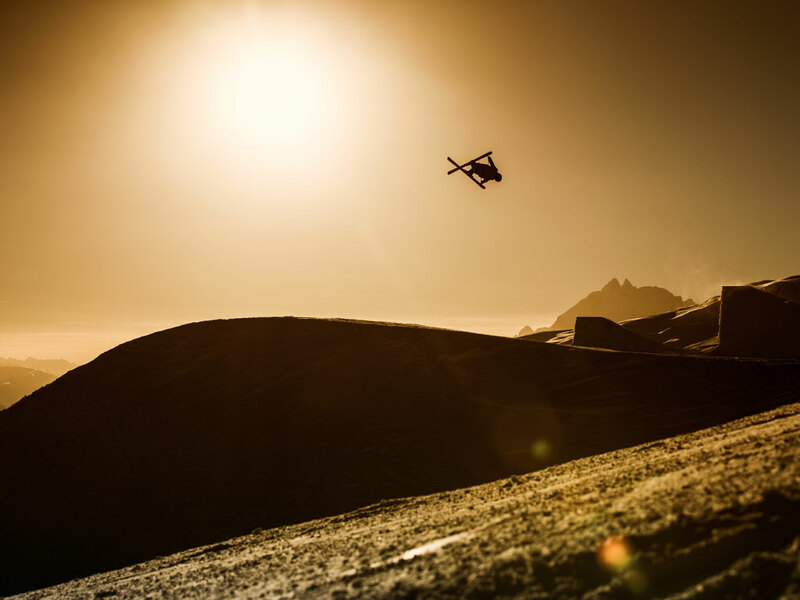 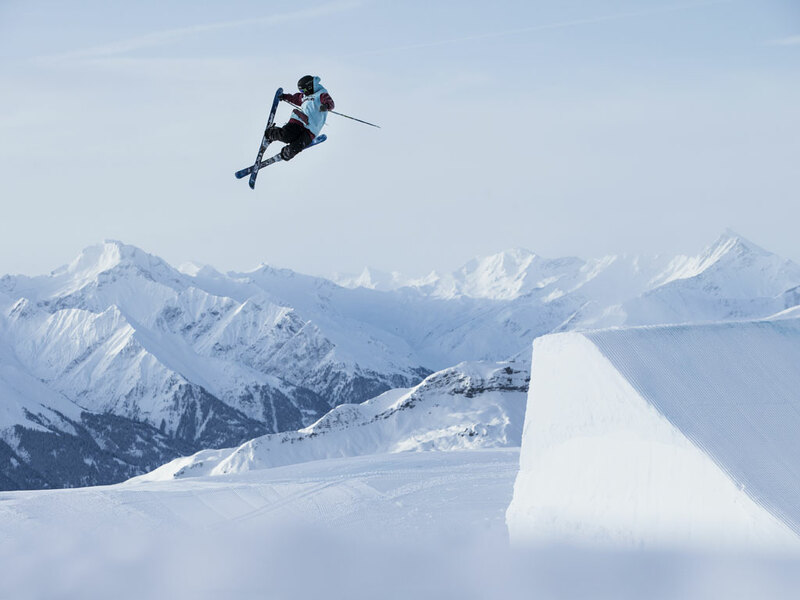 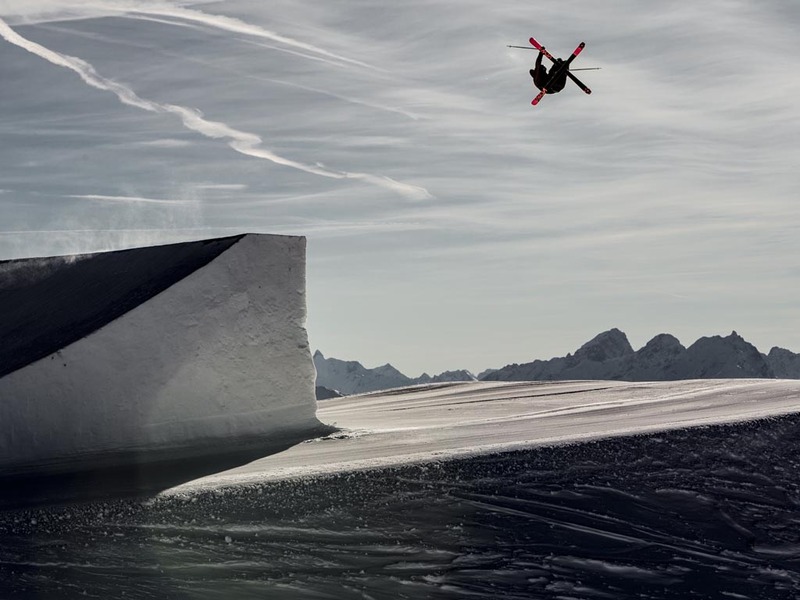 Because of the long ski runs, comfortable lifts, fun parks, half pipes and the generous off-piste slopes, this area is very popular among snowboarders.